Halloween is coming and I'm feeling nostalgic. 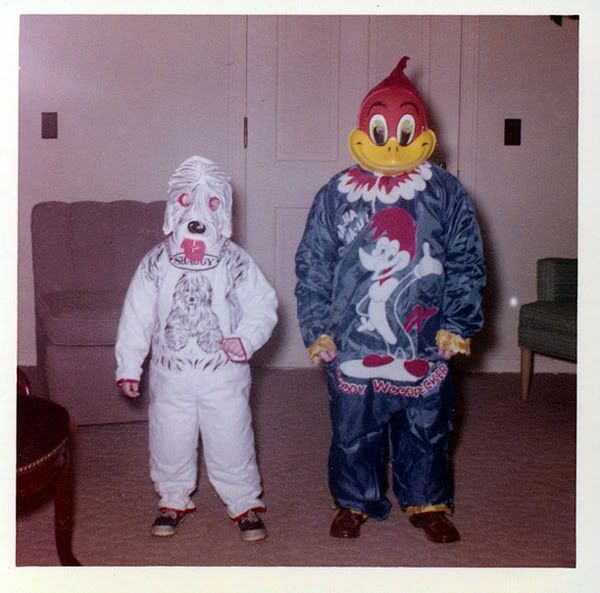 This is the costume I remember. 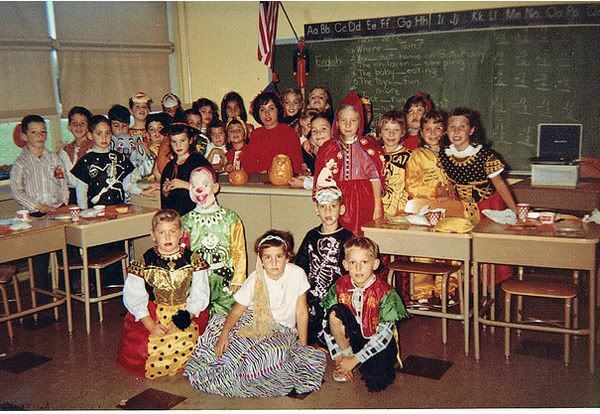 I spent my childhood in northern Illinois so I was always annoyed that I had to wear a coat over my "beautiful" costume. 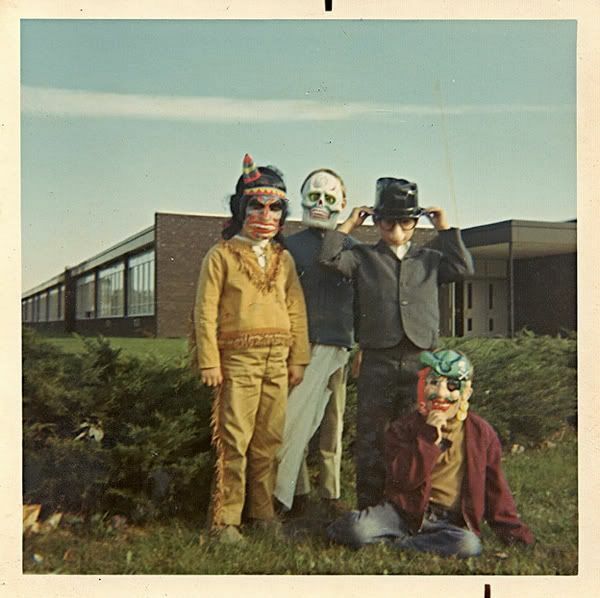 Oh yes, I remember those masks. I always cut my tongue by sticking it through the mouth hole. My favorite, though, was wearing a real silk Japanese dress that my mom found at a garage sale. I pulled my hair back and put on white makeup and was a gorgeous geisha. I won a contest at school that year, too. Fun memories! 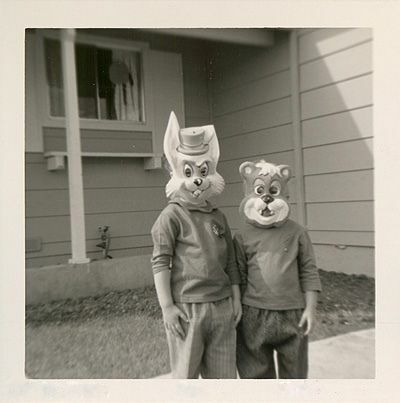 I wore those costumes most of my childhood. I remember thinking when I went to buy a costume for my child that I miss the organized rows of boxes instead of the mess of racks with costume items missing, fallen to the floor etc.